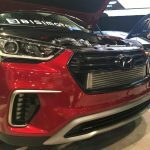 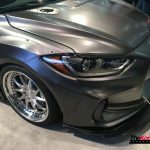 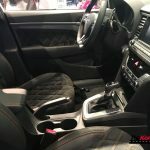 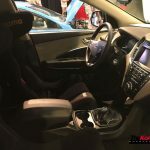 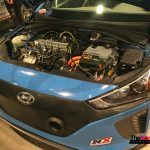 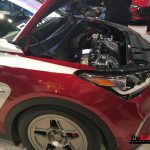 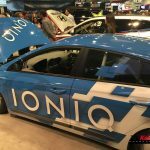 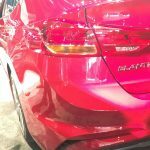 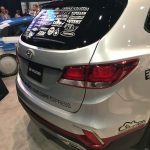 The SEMA show has long attracted both automotive people and companies alike. 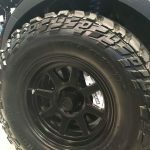 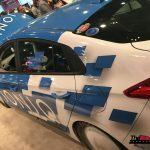 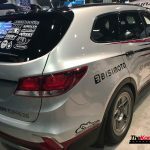 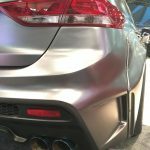 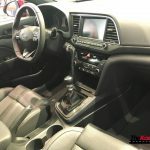 With the latest technology in automotive equipment and accessories along with the newest press releases from many manufacturers, SEMA is an event that everyone looks forward to. 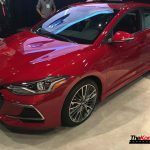 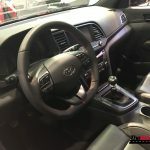 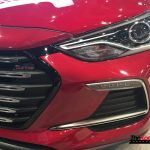 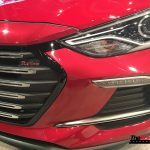 This year Hyundai stepped up their line up from last year, which is an incredible feat considering last year many of the vehicles were very impressive. 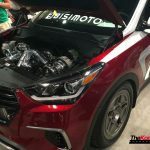 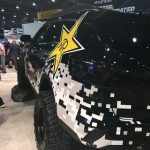 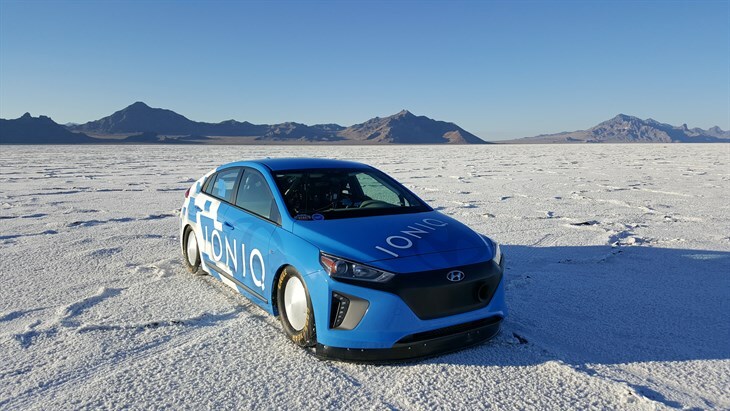 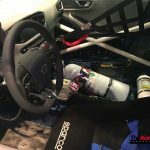 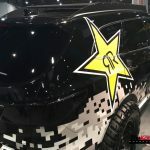 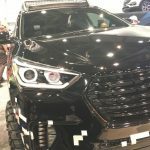 Gurnade Inc. featured their track Veloster, ARK their Elantra wide body, Bisimoto’s twin turbo Santa Fe, Rockstar Energy’s Off-Road Santa Fe and Hyundai’s Bonneville Land Speed Hybrid Ioniq. 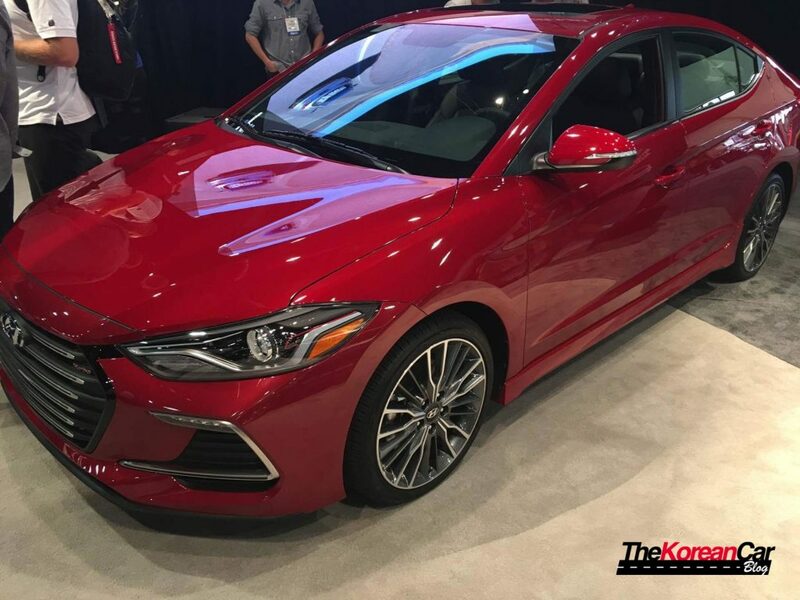 Last but not least, the showcase of the event was the introduction of the Elantra Sport which will feature the 1.6T GDi motor and independent rear suspension. 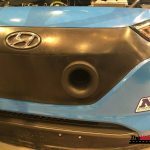 Hyundai seems to be more in tune with the performance wants people are looking for. 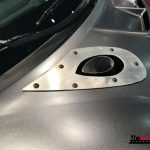 Many if not all cars showed a different twist at what an individual could do with their car. 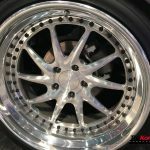 Whether it be a hill climbing machine, daily track and street car, or lowered show stopper, the options seem to be limitless. 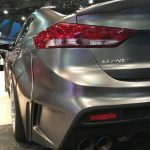 This assumption is also encouraged by the fact that they introduced the Elantra sport. 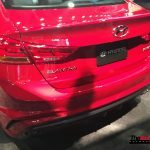 Fitted with a Turbo and independent rear suspensions as compared to their previous rear twist beam design. 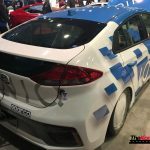 The Elantra screams that this sedan could be a good option for touring car racing (hint hint). 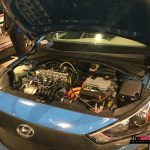 Furthermore, this may also give us a glimpse at what would possibly be the N-line i30 which we hear comes with the 2.0 engine. 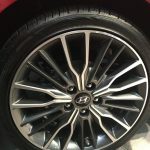 Overall, Hyundai seems to going for the performance oriented enthusiast which we will happily not resist. 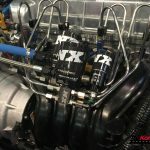 Many of us are eagerly waiting like children on Christmas night to test out the new N-line and hopefully the RM16. 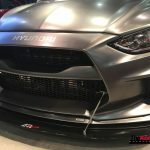 Based on what we saw at SEMA, we look forward to next year.